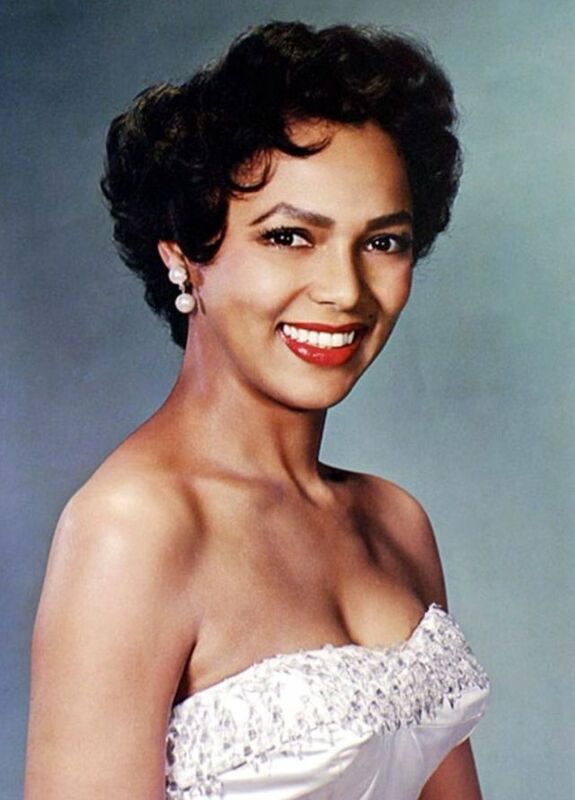 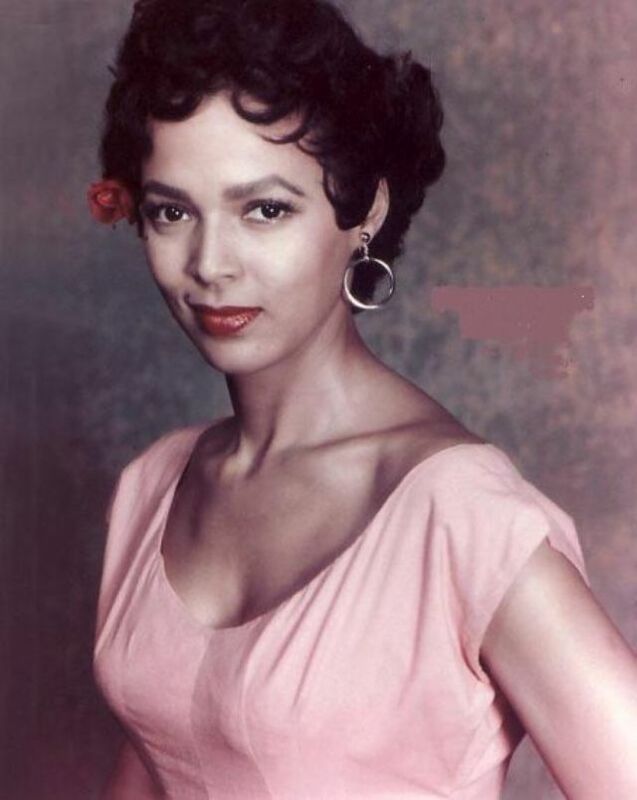 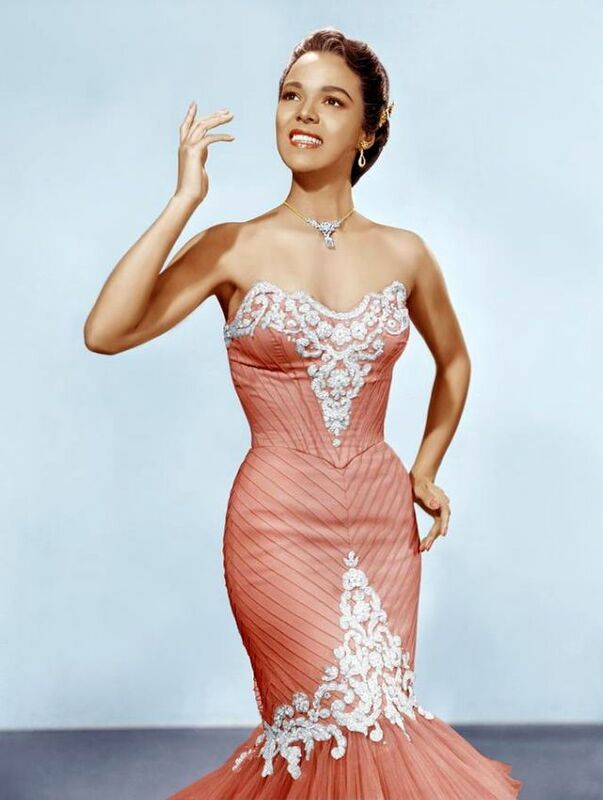 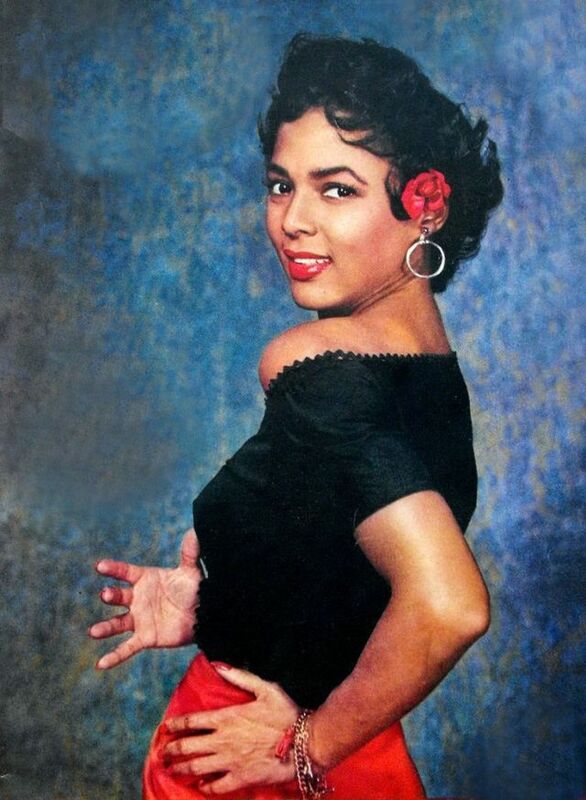 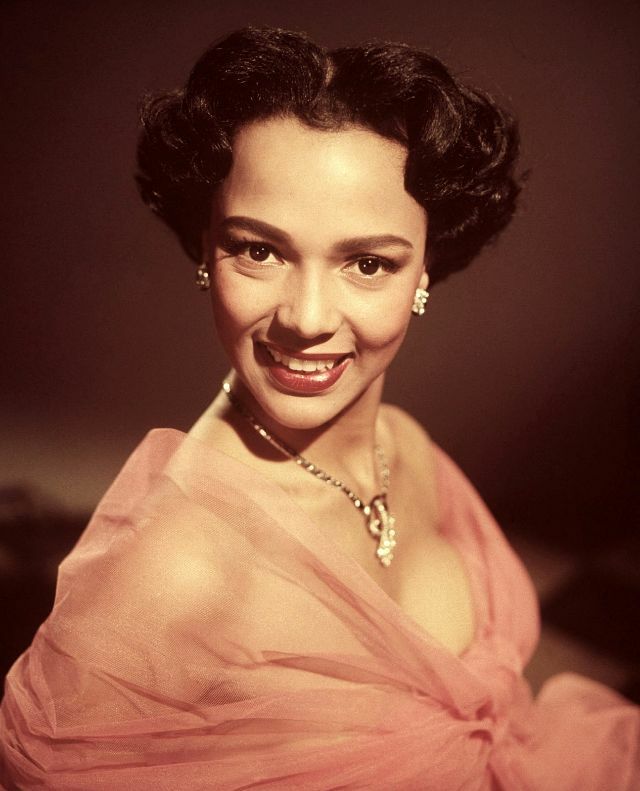 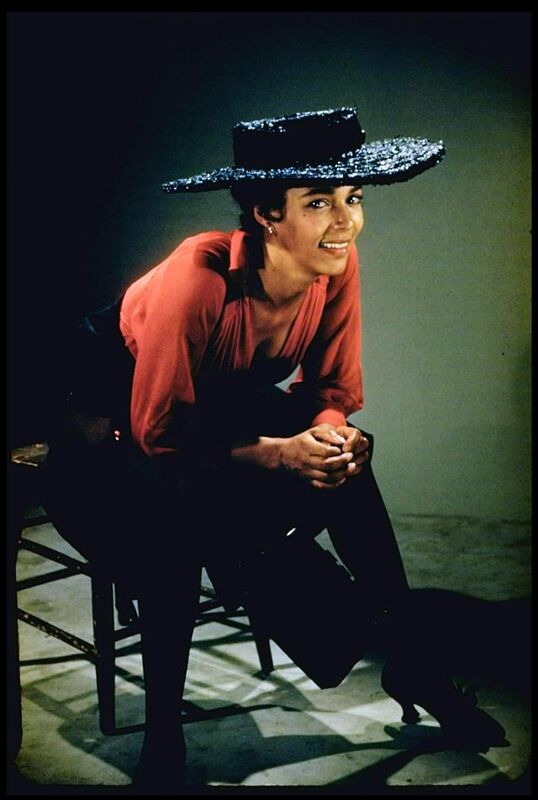 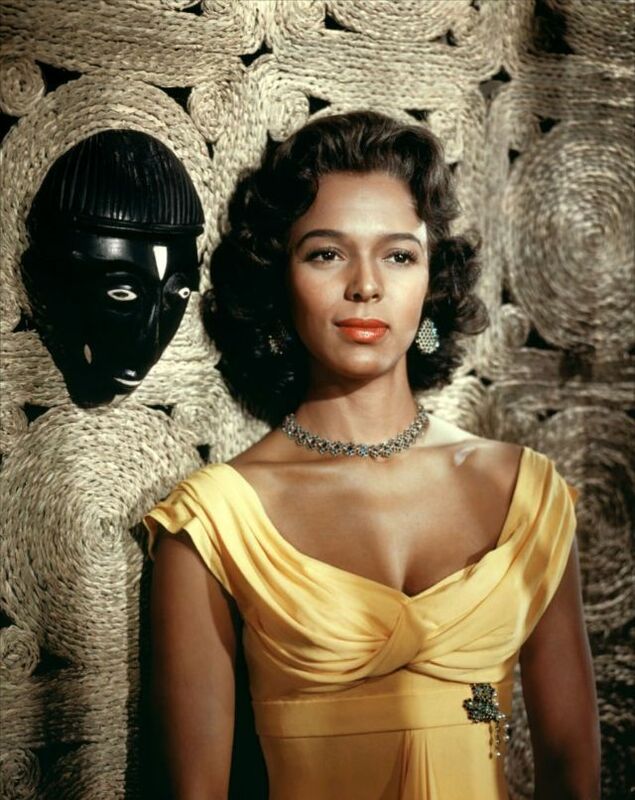 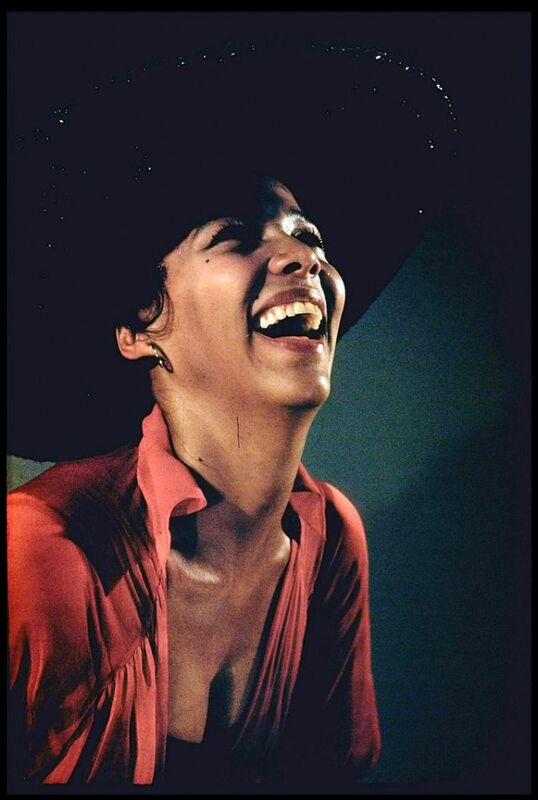 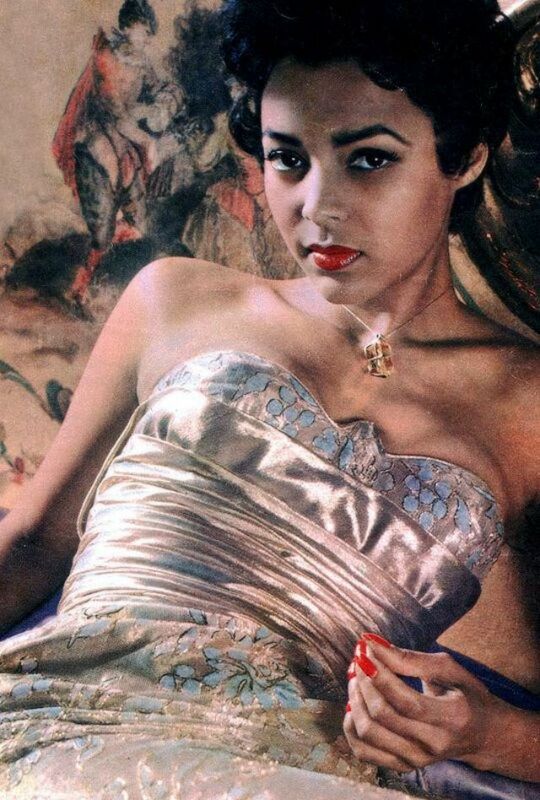 Born 1922 in Cleveland, Ohio, American film and theatre actress, singer, and dancer Dorothy Dandridge is perhaps one of the most famous African-American actresses to have a successful Hollywood career and the first nominated for an Academy Award for Best Actress for her performance in the 1954 film Carmen Jones. 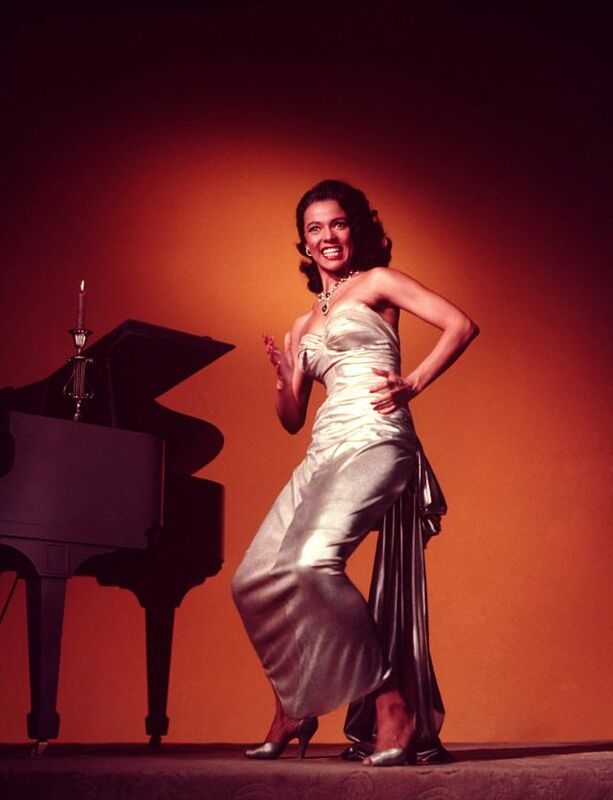 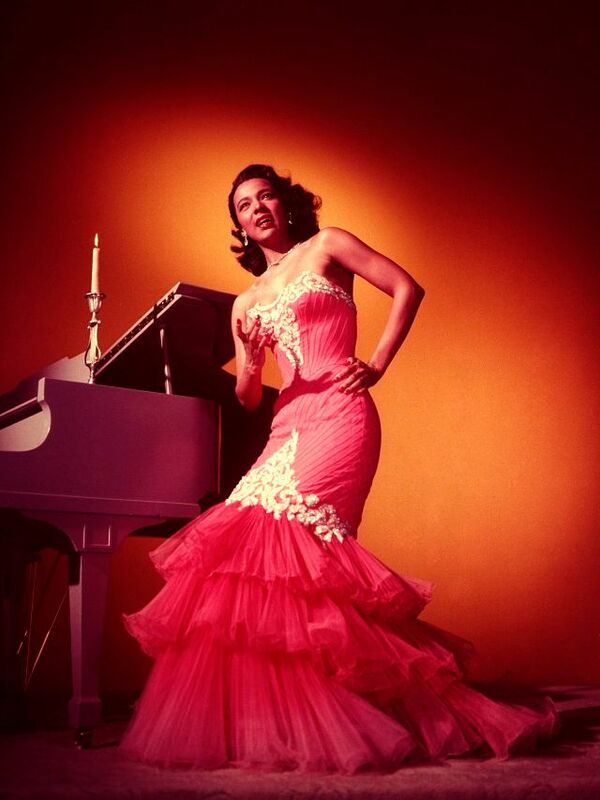 Dandridge performed as a vocalist in venues such as the Cotton Club and the Apollo Theater. 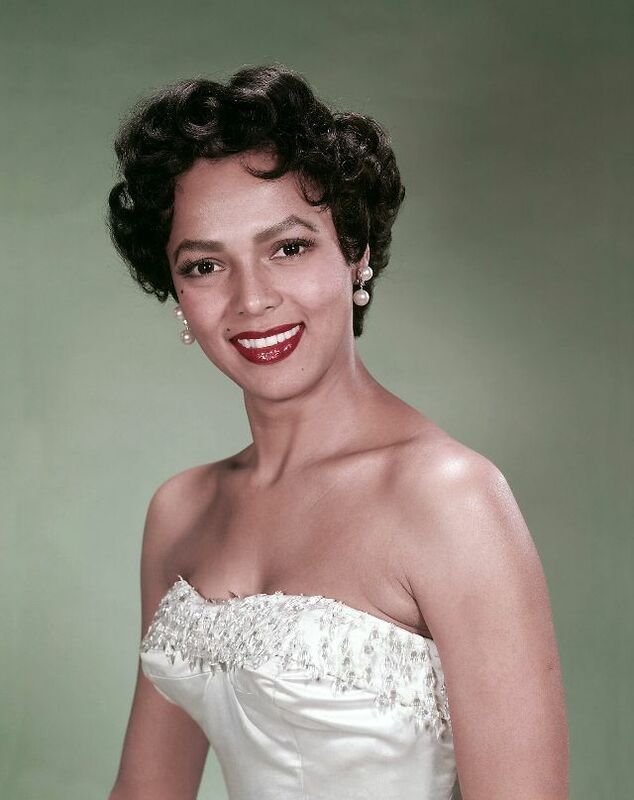 During her early career, she performed as a part of The Wonder Children, later The Dandridge Sisters, and appeared in a succession of films, usually in uncredited roles. 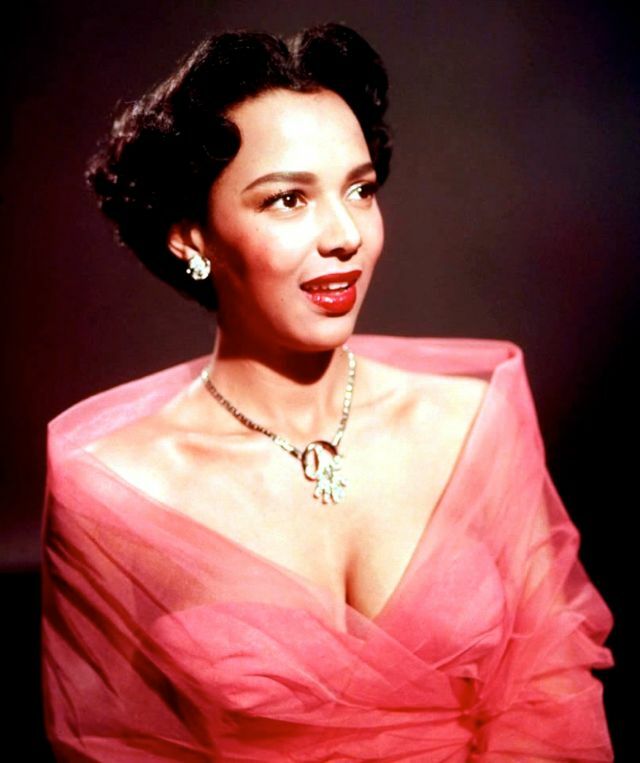 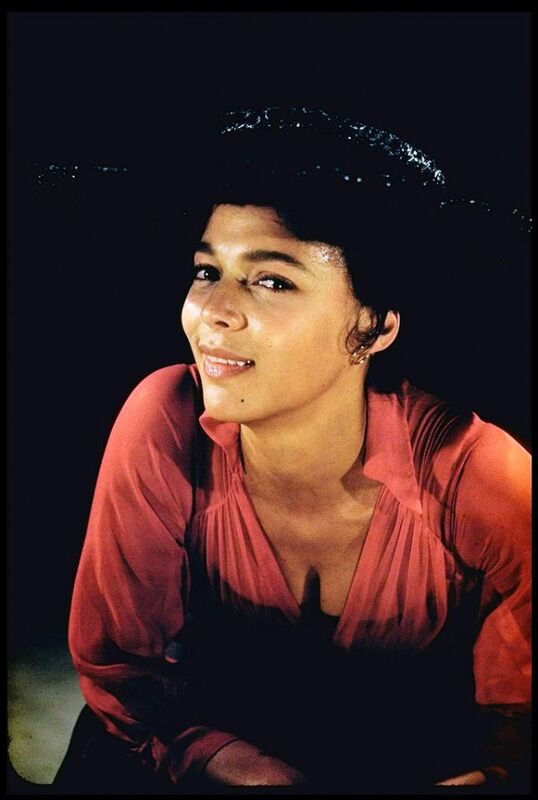 In 1959, Dandridge was nominated for a Golden Globe Award for Porgy and Bess. 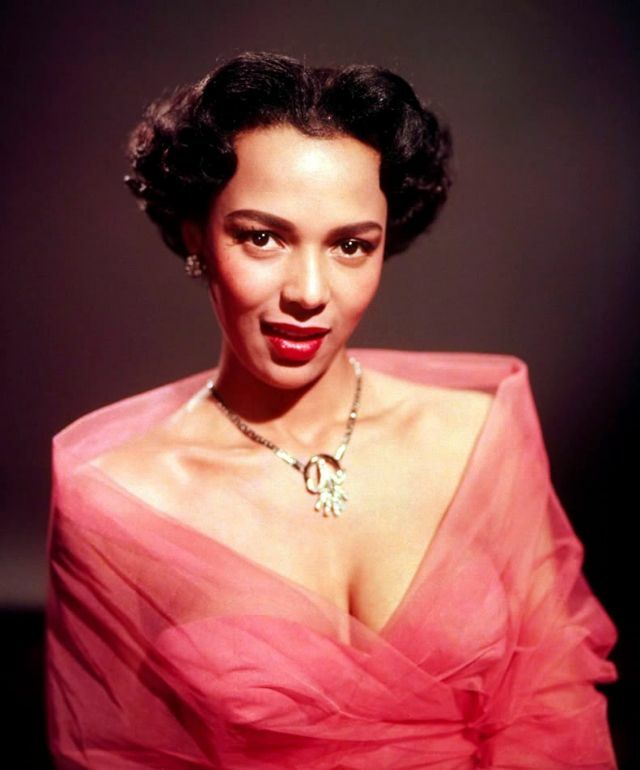 She has been recognized with a star on the Hollywood Walk of Fame. 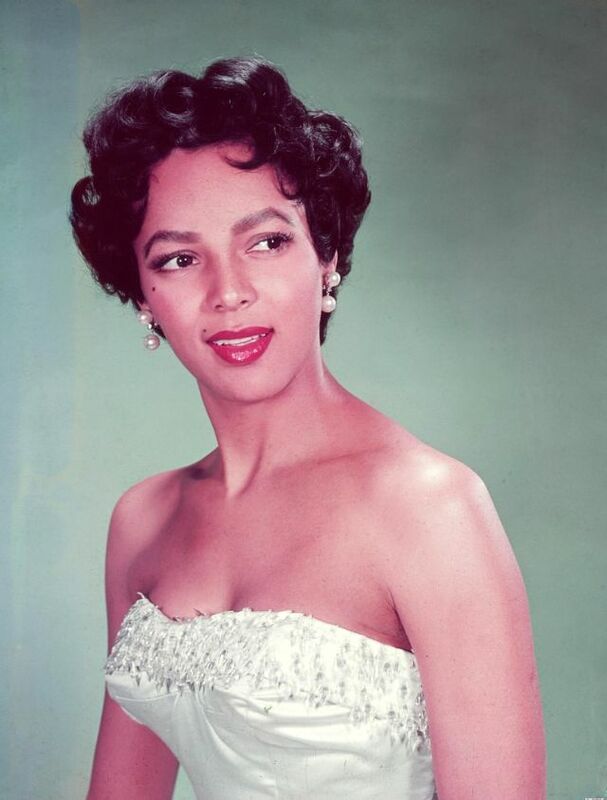 Dandridge died under mysterious circumstances in 1965, at age 42. 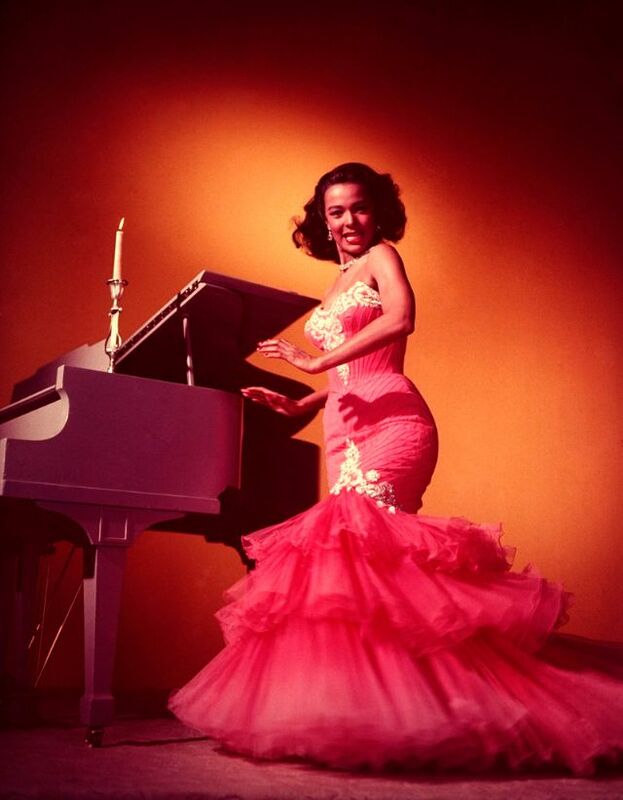 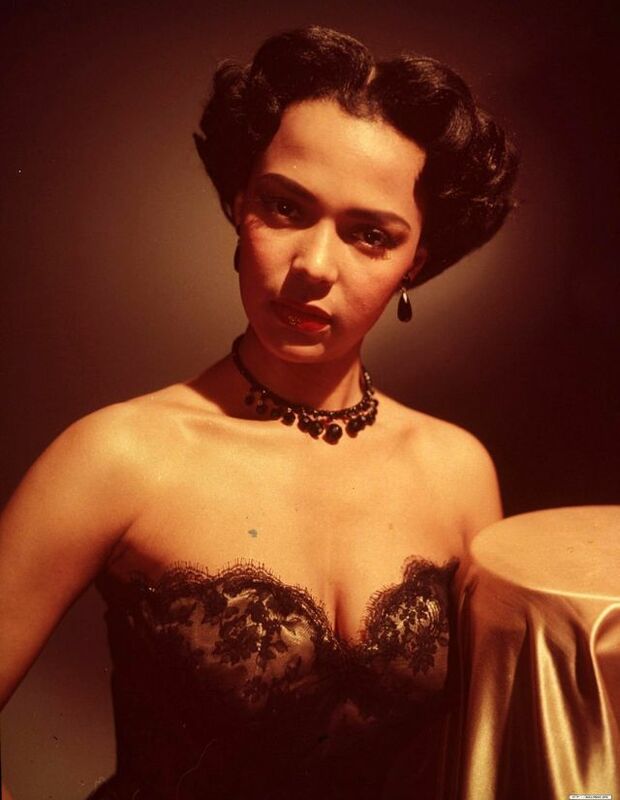 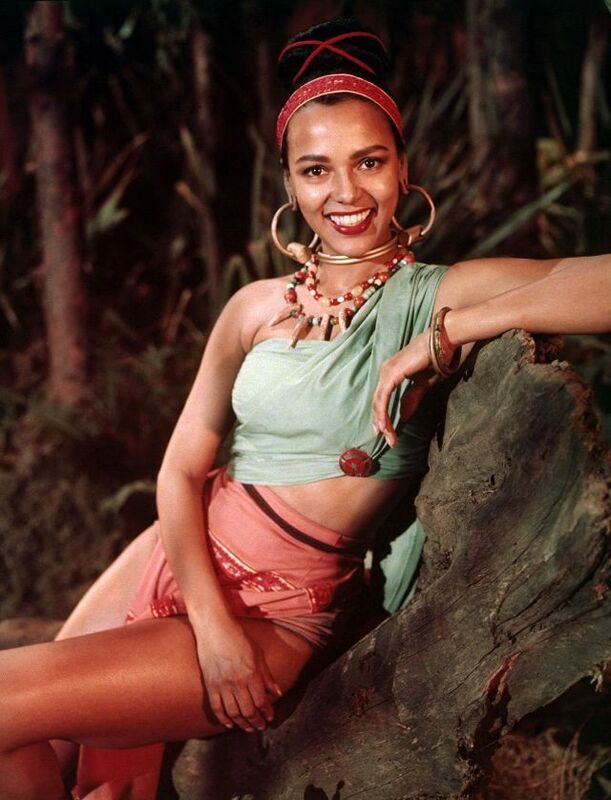 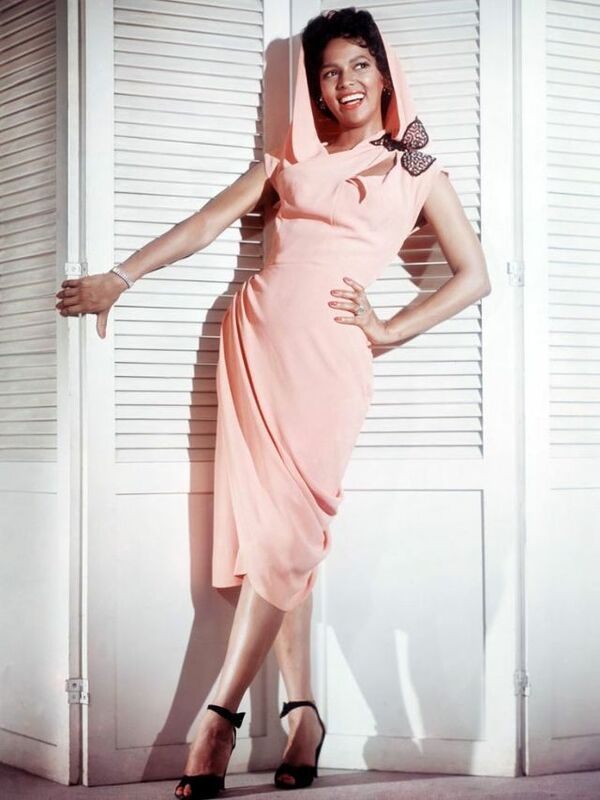 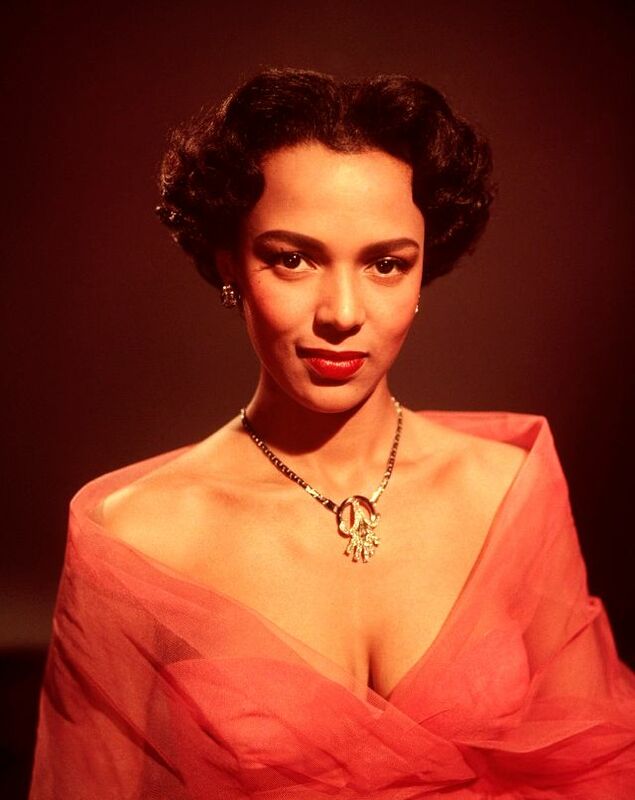 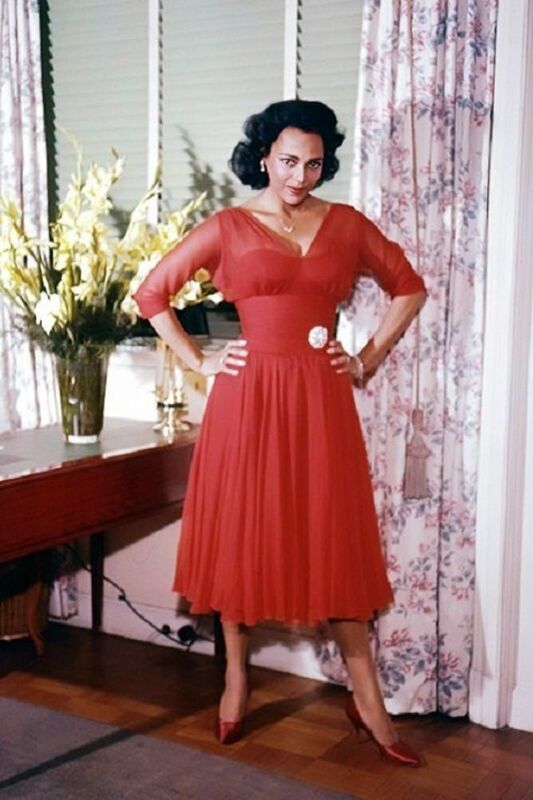 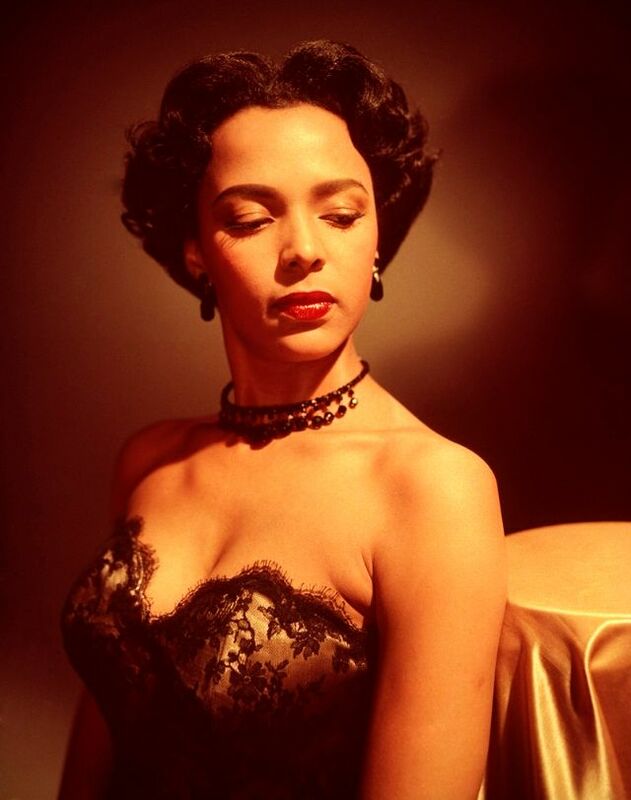 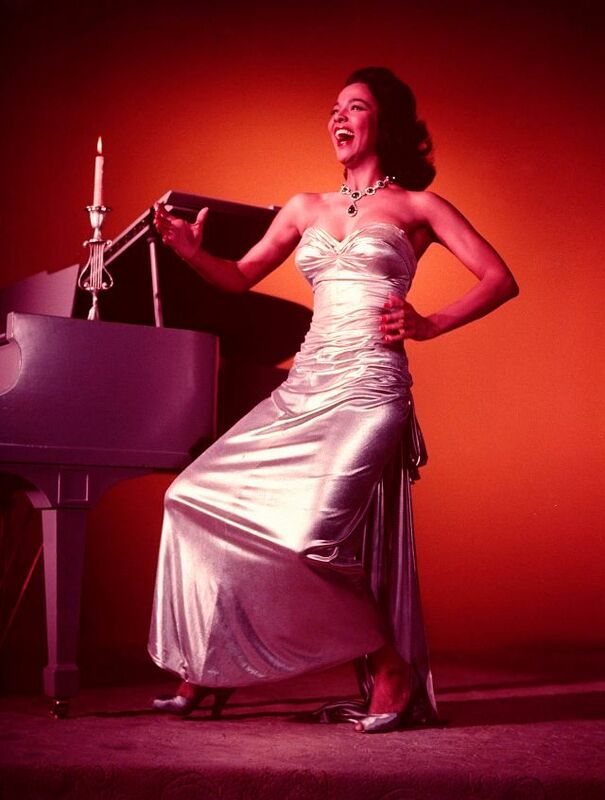 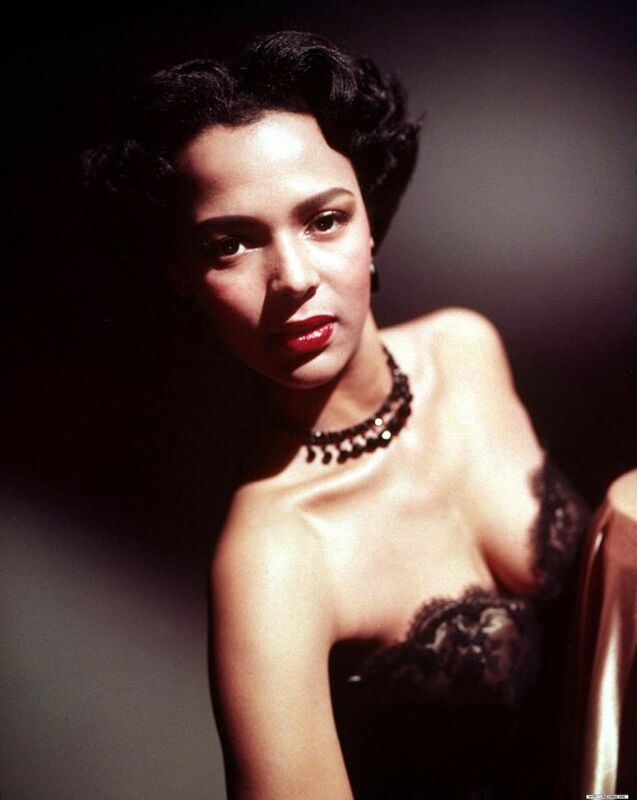 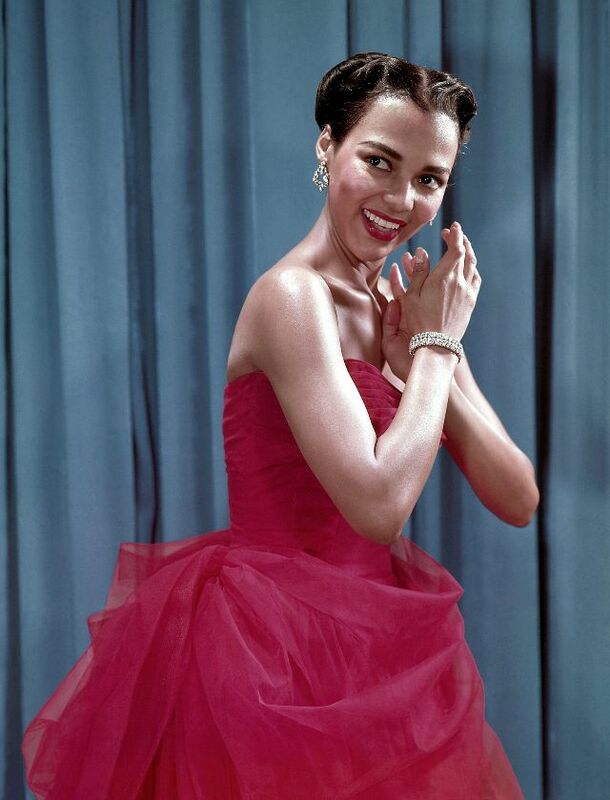 Take a look at these color photos to see glamorous beauty of Dorothy Dandridge taken from between the 1940s and 1950s.